Appalachian Nativity - Rich Copley, photographer ~ Lexington, Ky. The Chancel Choir of Maxwell Street Presbyterian Church and church instrumentalists presented An Appalachian Nativity at the Dec. 4, 2011 worship service. The Christmas Folk Cantata by Lewis Henry Horton was based on the hymns of the Shape-Note Tradition. New orchestrations were written by Maxwell music minister Clif Cason. 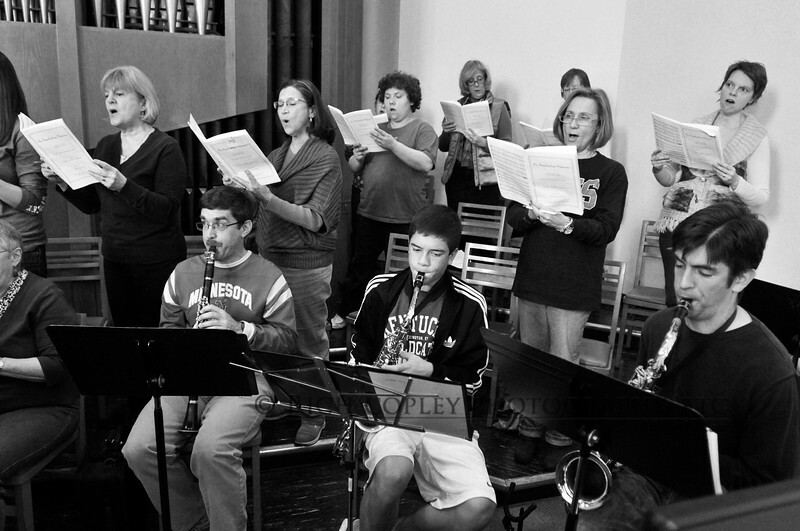 These photos were taken at a Dec. 3 rehearsal and the Dec. 4 worship service.